Expanding your portfolio is something that a lot of investors want to achieve but it’s also something that very few investors actually end up achieving. When should you expand your property portfolio and when should you take on this risk so you can move forward in your property journey? It’s very hard for me to say exactly when you should expand your portfolio. I can’t you give you a perfect answer but what I can do is help you ask yourself some better questions so you can begin to assess when is going to be the right time for you to invest. 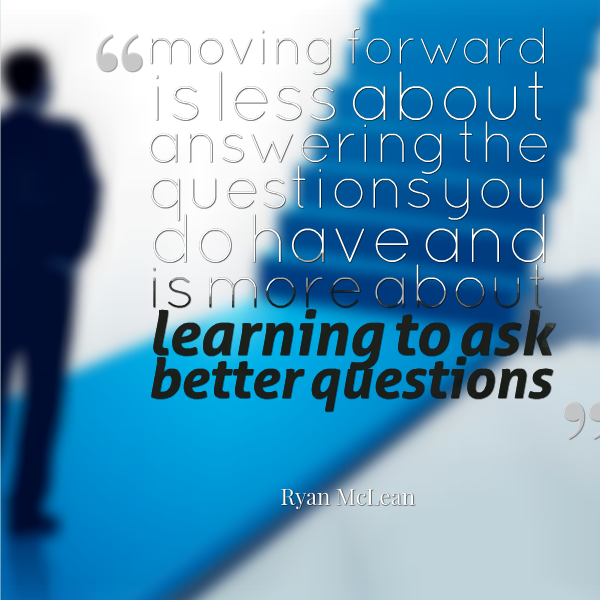 I am a firm believer that moving forward is less about answering the questions you do have and is more about learning to ask better questions. I’ve come up with some questions that will help help you assess the situation because if you get the right question then the answer becomes apparent. There was a study of the people who won the Nobel Prize in various categories. What they discovered is that for the very difficult problems that they solved it was only when they came at that problem from a new angle and asked better questions that they actually got the solution. So asking better questions helps us find out the solution to our problems like when to expand our portfolio. Let’s have a look at the questions that you should be asking. What Are Your Goals and Time Frame? Your goals and time frame are going to play a huge role in when you should expand your property portfolio. 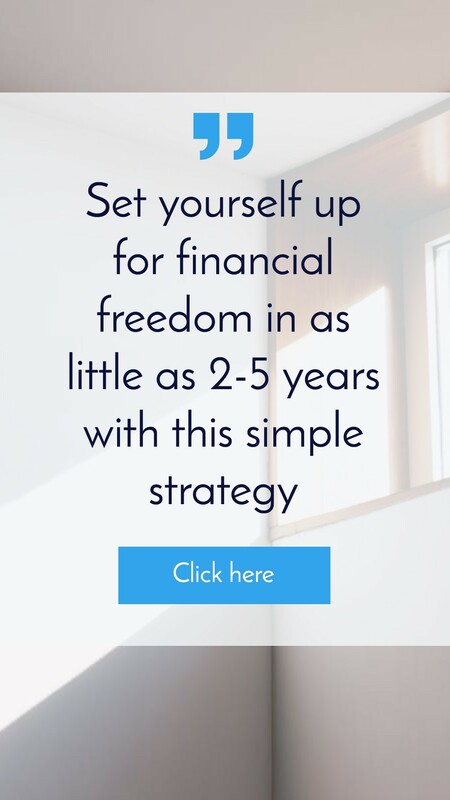 If you want to achieve financial freedom in the near future then you should start expanding your property portfolio right away. But if you have a longer time frame of 10 or 20 years then obviously you don’t need to expand your portfolio as quickly. 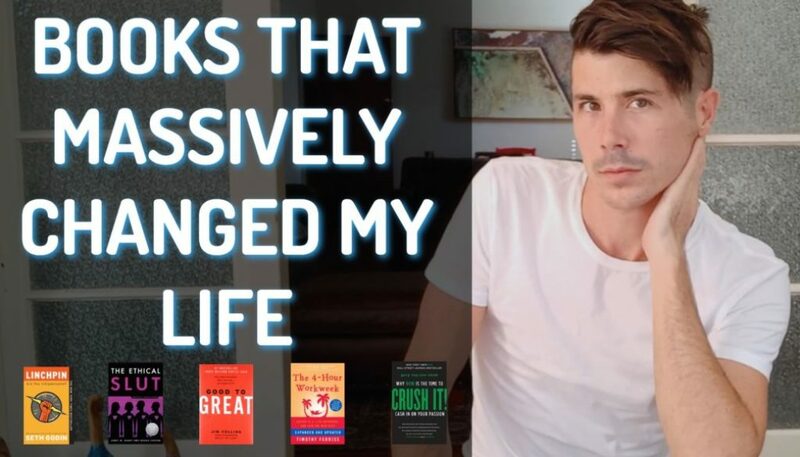 Your goals and how long you want to take to get there is going to largely determine when you want to expand your portfolio and how much risk you want to take. How risk averse are you? Are you willing to take a risk on an investment that may generate you great profits even if it feels a little bit too soon to expand your portfolio? Or are you one of those people that is very risk averse and wouldn’t invest until you know that it’s going to be a sure thing? Your risk profile will affect when you expand your portfolio because you may be more risk averse or at a point in your life where you can’t afford to take risk. That then is going to effect when you choose to expand your portfolio because you may not want your loan to value ratio to blow out of control. Are You Willing To Pay Lenders Mortgage Insurance (LMI)? Some investors are more than happy to pay lenders mortgage insurance and other investors advise that you should steer clear of it completely. Lenders mortgage insurance is a fee you pay when you don’t have at least a 20% deposit and what happens is the lenders charge you this insurance premium in order to cover them because they’re lending you a property with a high loan value ratio. That way if you default on the loan then it covers them but it’s an extra fee that you have to pay with your own money. So some people hate paying this because they think it’s a waste of money but some people pay this because they see it as a way to grow their portfolio faster. 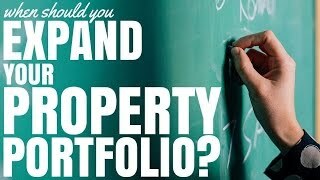 When you are expanding your portfolio I’m assuming that you already have a property and you’re drawing on equity to invest. You could be paying lenders mortgage insurance once or you could be paying it twice . Let me explain what I mean by that. Let’s say you have a property worth $1 million and you have a loan on that property for $700,000. What you could do is get an equity loan for $100,000 which would bring your existing home loan-to-value ratio up to 80%. So chances are you won’t have to pay any lenders mortgage insurance . Then let’s say you take that $100,000 and use it as a 10% deposit on a $1,000,000 property. That 10% deposit is under the 20% threshold so you’re likely going to have to pay the lenders mortgage insurance on that new investment property that you’re purchasing. This is you paying it once. Now your home is still worth $1 million but you have an $800,000 loan on that property so you have an 80% loan to value ratio. Let’s say you get an equity loan that is $100,000. You’re now pushing your loan-to-value ratio to 90% which means in order to access that equity you are going to have to pay lenders mortgage insurance. If you take that new $100,000 and invest in another property worth $1 million then you’ll have to pay lenders mortgage insurance again so you’re paying it on your home to assess the equity and you’re paying it again on this investment property in order to invest in it. So you could be paying the lenders mortgage insurance more than once. If you want to expand and grow earlier then you need to be able to pay the lenders mortgage insurances. Otherwise the alternative is waiting until you have enough equity in your home so that you don’t break that 80% barrier and you also have a large deposit from the equity you borrowed so you don’t break the 80% barrier on the new investment that you are getting as well . This is a very rough example and we are not taking into account stamp duty and all the extra fees that go along with purchasing a property because this is for educational purposes only. In order to expand your portfolio one of the things that you’re going to need to do is get your properties revalued. Most lenders will allow you to revalue your property about once every year. There are some lenders who will will allow you to revalue your property more often and there are some who will revalue your property after you’ve done some major renovations to it. It’s important to get your property revalued so you know if its gone up in value. Doing this is going to cost you a fee of around $300-$500 but if your property has gone up in value the bank needs to get that valuation done so that you can then access the equity. Getting the revaluation done is going to tell you a lot what about where your portfolio currently stands and whether or not you should expand your property portfolio at that point in time. Do You Have Enough Equity To Invest? You need to ask yourself this question along with the previous questions. A lot of people wait until they can pull out the deposit and still maintain that 80% loan-to-value ratio on both properties. So maybe you have enough to invest if you’re willing to pay lender mortgage insurance. Then again maybe you don’t want to pay LMI so you might wait. 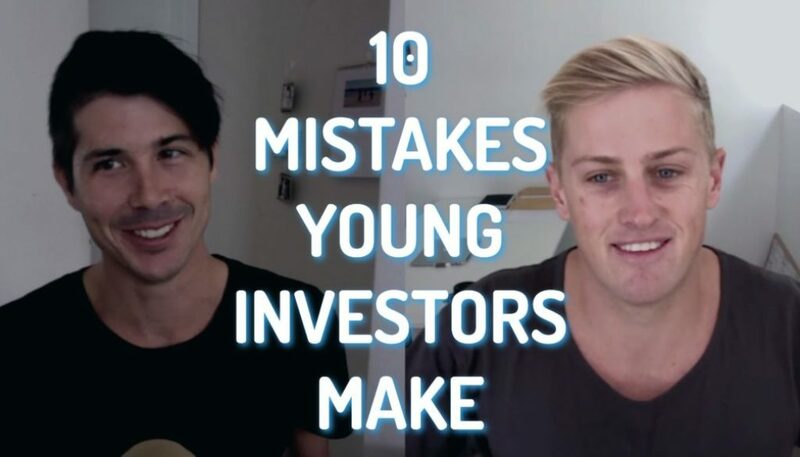 I have heard of investors that have continually purchased property and then unfortunately interest rates increased or the property market went south and they had to sell a lot of their investment properties. Keep in mind that you can over leverage and over borrow but it is really up to you whether you will take that risk or not. Can You Afford To Finance A New Property? Remember that if you are accessing equity to invest in another property you are effectively getting a 100% loan on this new property. It’s not exactly what you’re doing because you’re adding a loan to your existing property and then taking the cash and investing in another property but essentially what you’re doing is getting a full loan amount for the price of the property that you are going to purchase. Make sure you do your figures on the one that you’re going to be getting and work out whether or not that property is going to generate a positive cash flow for you or if that property is going to be negatively geared. Can You Afford The Extra Repayments? Just remember not to give up. 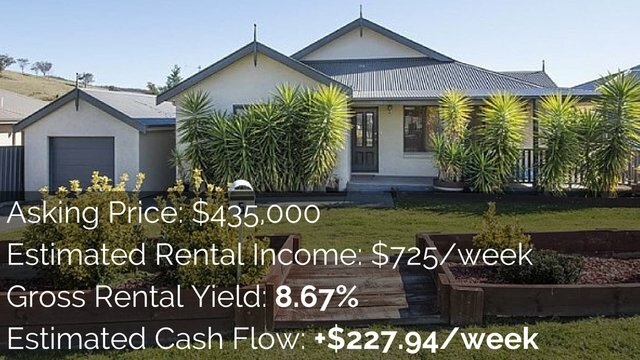 If you want a tool that can actually help you do that analysis where you punch in your loan amounts, the rental income and other expensive and it spits out the figures for you then you can get the Advanced Property Calculator. It’s a paid product but it’s very affordable and you can get it by going to onproperty.com.au/APC. Will The Banks Lend You Money? You may have enough equity and can afford this new property because it’s positively cash flowed. But will the banks will lend you money? Maybe you have reached borrowing capacity or maybe you don’t have a stable income. There are a variety of factors that will limit you from investing in property. Make sure you speak with a mortgage broker and find out whether or not you have the borrowing capacity to invest again or what your borrowing capacity may be so that you can figure out what you can do to expand your property portfolio. You may be in a fine position today to get more loans and repayments because interest rates are actually very low. But what happens in the future if interest rates go up? It’s important to do analysis based on increasing interest rates because the fact is that interest rates might be low now but they can increase in the future. By assessing whether or not you could still afford the properties if interest rates increased you can understand whether or not you will be able to expand your portfolio. What If The Market Goes Down? 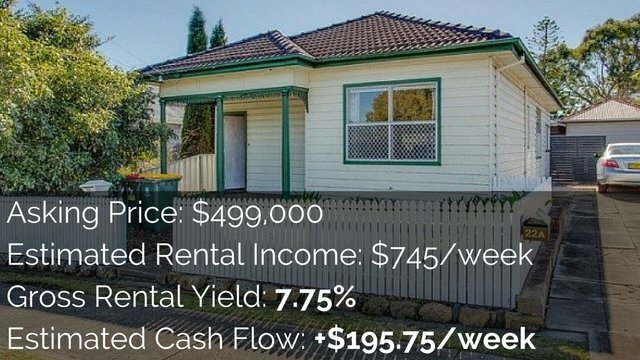 If you are investing in a positive cash flow property that produces income then chances are you can probably bide your time if the property market goes down. But if you are hoping for an increase in the market because you want to sell your property in one or two years then that could put you in a difficult situation where you may not be able to afford your property and it’s losing you money. So it’s a good question to ask and that’s another reason why I love positive cash flow property because even if it goes down and you are not making money on capital growth then at least you’re making money from the rental income. This covers all of the questions that I have for you. As you can see there’s a lot of different things to ask yourself to understand when exactly you should expand your portfolio. Again it comes back to assessing your goals and time frame so that you can work out a strategy because that will be a large determining factor in whether or not you can expand your portfolio and how fast you can do it. A major advantage of expanding your portfolio is that you get multiple chances for growth in both the capital growth of the property and a growing equity. With this you can invest even faster or experience growth in rental income over time. Say you’ve got one property and rents increase by $10 per week. Well that’s great and you may make extra $500 per year minus fees and expenses. But if you have 10 properties then they’ll all increase by $10 and that $500 becomes $5,000. If you do that every year for five years then that becomes $25,000 per year which is a lot of the money. By expanding your portfolio you get to take advantage of multiple chances for growth. Of course there’s multiple risks associated with being in multiple properties as well but there is a chance for growth and property tends to double every seven to ten years. 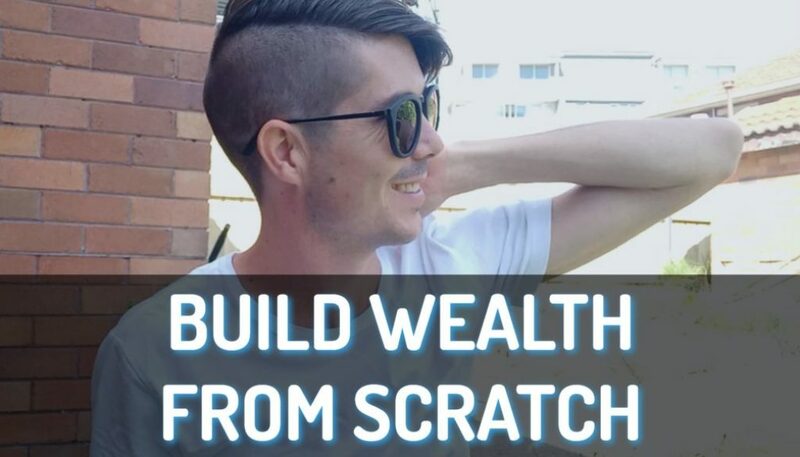 If you can get in a spot where your property is doubling every seven to ten years and you’ve got multiple properties doing that then it’s possible for you to achieve your goals of financial freedom.